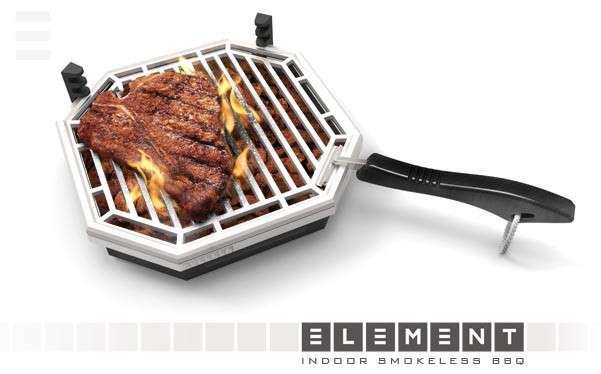 These gifts for grill masters range from foldable suitcase barbecues to connected cooking equipment that is synced together with one's mobile device. 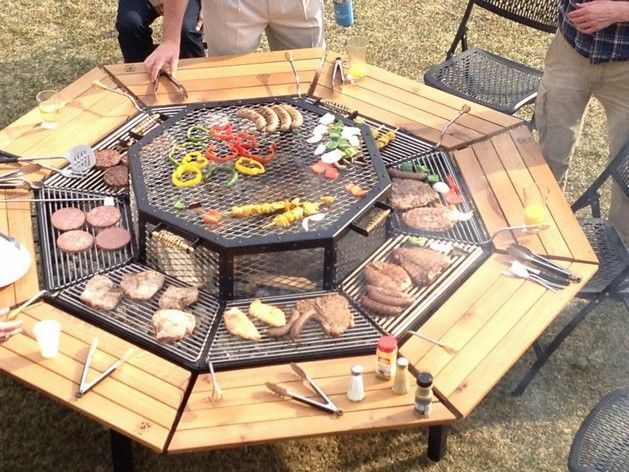 In addition to gizmos like cooking timers and portable beer holsters, other standouts include solar cooking tables and tech gadgets like a stylish wrist watch that assists with BBQ cooking times. Other notable examples include infographics that are ideal for grill masters -- from a detailed BBQ grilled cheese guide to a fun chart that counts down food spending habits during the Fourth of July holiday. Additionally, examples like a Darth Vader light saber spatula will appeal to fans of the Star Wars film franchise while a patio table with a built-in barbecue grill targets home owners with lavish tastes and a non-restrictive budget.